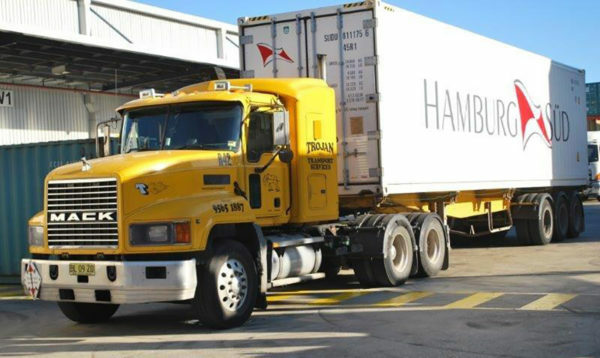 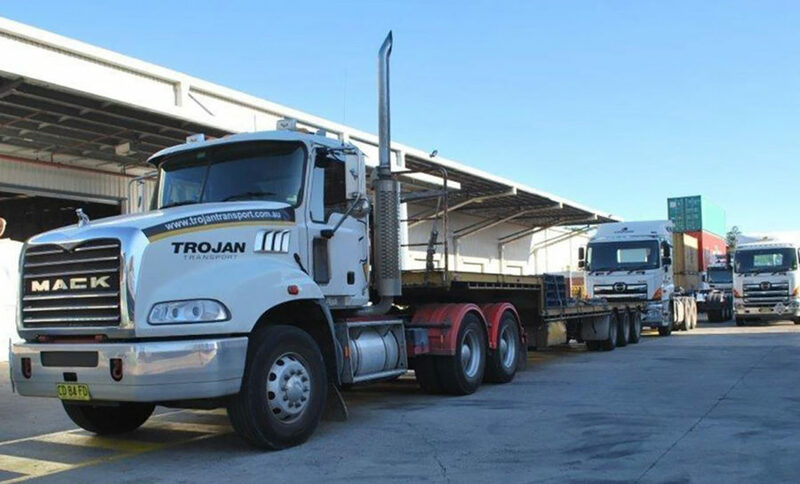 At Trojan Transport we aim to provide an end-to-end supply chain solution for all of your transportation needs. 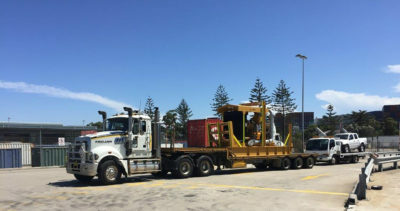 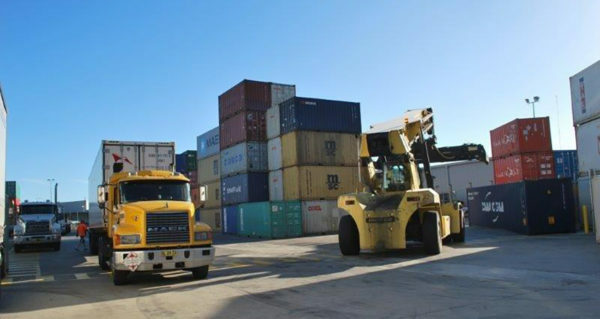 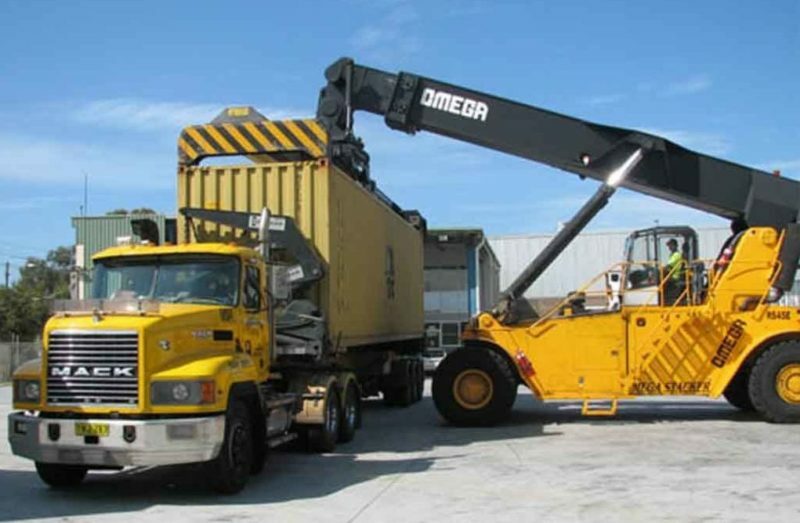 That’s why we’ve invested in a range of vehicles that enable us to handle all your road freight deliveries throughout Australia -from pallets to FCL containers and over sized transportation. 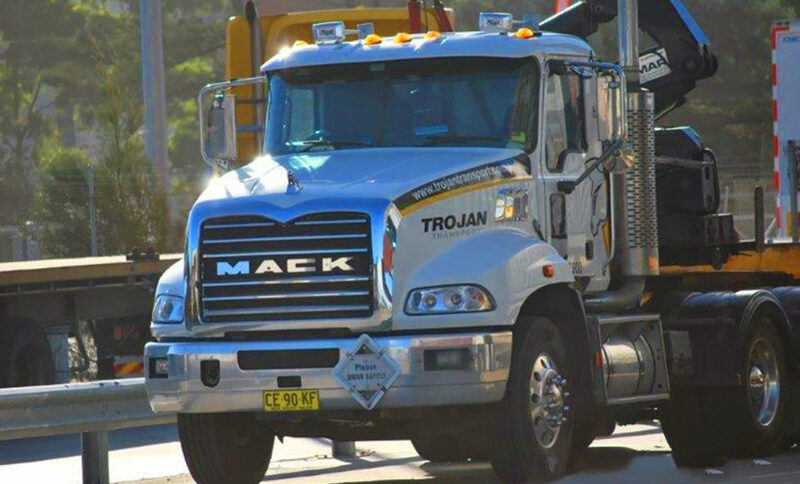 Our fleet is 100% owned by Trojan Transport, serviced by our on-site qualified mechanics and turned over every six years to ensure absolute reliability and the highest level of service for our clients.